Shipwrecks are one of Bermuda’s most important cultural resources. They are underwater museums offering the public, tourists, students and scholars a unique opportunity to investigate the remains of vessels that made our Western Hemisphere what it is today. 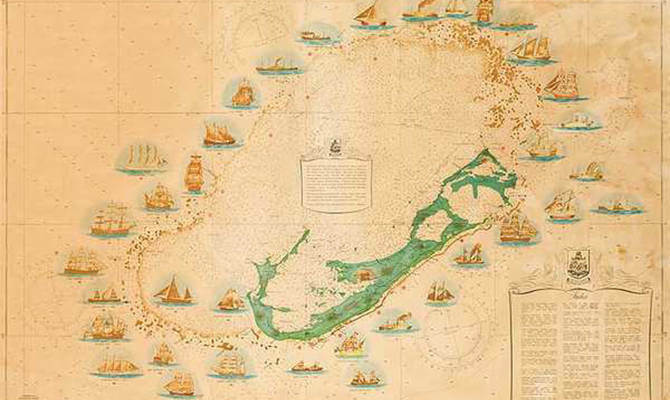 Remnants of Spanish naos, English galleons, French frigates, American schooners, brigantines, paddle steamers, steamships, gunboats and (to name a few) can all be found on Bermuda’s ocean floor. They all show an extensive cross section of maritime technology and cultures over five hundred years, thus putting Bermuda on the map as the “Shipwreck Island” of the Western Atlantic. Bermuda has 230 square miles of offshore reefs, 10 times the physical land area. There are wrecks from five centuries, with 13 official major shipwrecks since 1940 alone. These wrecks do not include the numerous yacht wrecks, or between 4-6 big ship groundings that are believed to have happened during World War 2. After many decades, the shipwrecks that surround the islands of Bermuda have become a metropolis of sea life. Coral reefs are among the most biologically productive and diverse of ecosystems, and directly sustain half a billion people. But some 60 percent of these reef systems are threatened by a deadly combination of climate change, industrial pollution and excess UV radiation. Overseas visitors should know that local waters are less than 64 degrees Fahrenheit in temperature from November through March, therefore to explore these wrecks, the ideal time is from May through September. 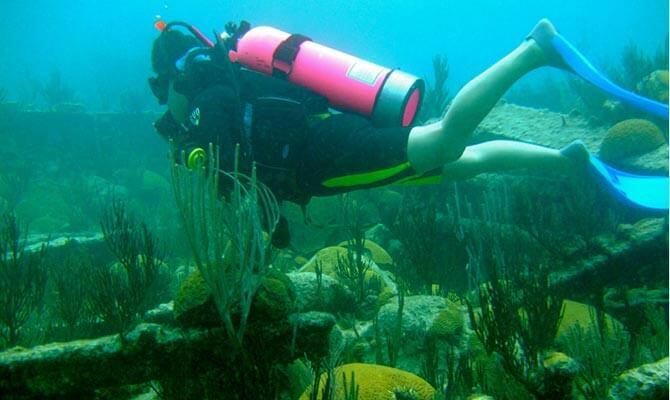 Several dive centers with certified dive masters take visitors down to Bermuda’s depths, give lessons and test for certification. 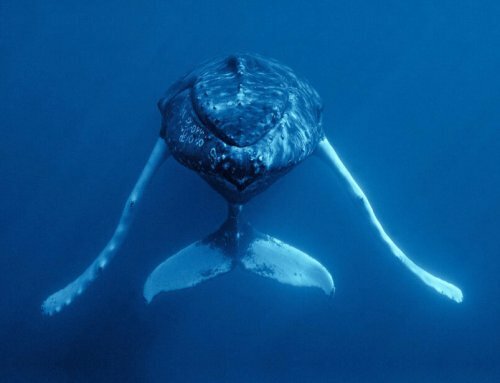 They also offer wreck and reef dives, and night dives for the certified experienced. Certain times of the year, weather or sea conditions are not conducive. If you are interested in scuba diving to one of these Shipwrecks, please check out the information on Diving and Snorkel.